Giulia is a chef-owned regional Italian restaurant located between Harvard and Porter Squares in Cambridge. 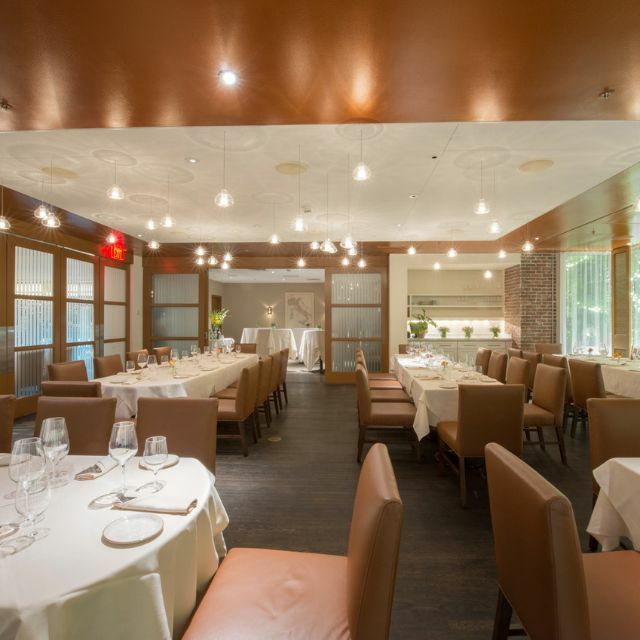 It is the first restaurant of award-winning Chef Michael Pagliarini (check out sister restaurant Benedetto in Harvard Square at the Charles Hotel). It’s reputation has spread nationally with frequent out of town guests as well as Boston area locals. Giulia puts a particular emphasis on hand-crafted pastas, made each day on our custom-built chef"s table adjacent to the open kitchen. Reserve the Pasta Table for a special event for up to12 people! Best of Boston Italian Restaurant. All Italian wine list with unique Italian varietals. Local purveyors, dry aged local beef, burrata di puglia, stone milled flours, vegetarian options. Chef’s tasting menu. House baked bread, gelato and dolci. We had a lovely ladies night out meal with excellent food and service to celebrate a birthday. Thanks for a very memorable evening. Can’t wait to revisit! First time at Giulia, FINALLY! It was excellent! REAL Italian...not the huge American dishes with red sauce. We could easily have been in Italy, the ambiance helped with that. The service was EXCELLENT, she (I think Jess, Jessica) was very patient with questions and indecisions. Having been in the restaurant industry this goes a long way for me and it should. We had a wonderful meal here. We especially liked the chicken liver crostini appetizer and the duck confit tortellinis. My only quibble is that I was hoping for a more romantic atmosphere. It is rustic and quite bustling if that is what you like! The food was delicious! The pasta dishes were very comparable to the ones that we had in Italy. 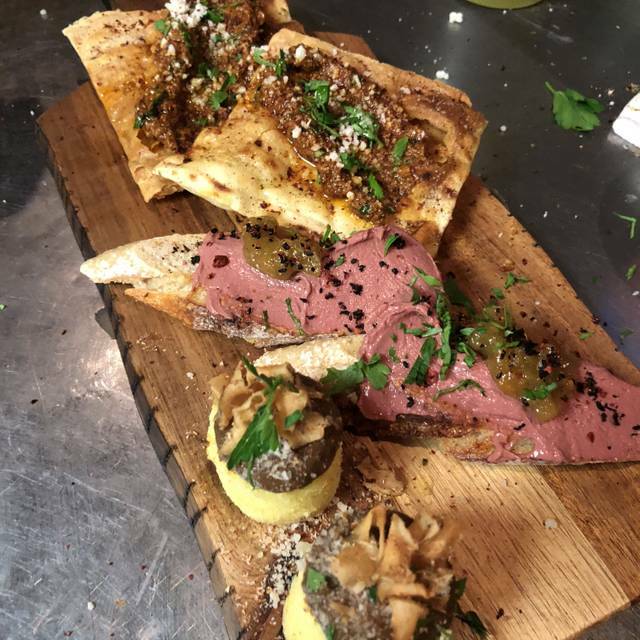 The appetizers were nothing short of amazing as well, especially the chicken liver crostini! It’s a must try! Highly recommend this restaurant to anyone who is a lover of Italian food that is full of flavor! What can I say that hasn’t been said. We’ve gone from Giulia being our special occasion place to our monthly staple. Trevor and all of his staff orchestrate perfectly with the back of the house. We can’t wait for our next reservation. Book early and often. Absolutely amazing. We loved every dish of our tasting menu! Superb service! So good from beginning to end. Our server was knowledgeable and helpful. The pasta is a multi sensory experience; tender, flavorful, and unique. We have always enjoyed dining here ( when we can get a reservation). The squash and ricotta agnolotti were simply INCREDIBLE! One of our very favorite restaurants in Cambridge, indeed in the Boston area. Creative dishes, friendly and attentive service, cozy neighborhood ambience. Very different from Benedetto. One of my favorite restaurants in the Boston and surrounding area. It's worth the wait to get a reservation. For four people, delicious choices that we shared. Noise is loud, but with only four it was OK. Service was outstanding. Food so tasty and beautiful. My favorite restaurant in the Boston area!!! Hard to get a reservation, but so so amazing and worth the wait!!!!! Excellent! Our server, Michael,was terrific. He made suggestions as well as chit chat and was always there to pour our glasses with wine when they were nearly empty. The food was simply delicious. I had The bolognese and my husband had the lamb sausage dish. It took one month to get our reservations (on a Monday night, I might add) and it was worth it. First come, first serve at the bar. We will try that next time. Guilia is one of those places that you should go at least once. The food is pretty good, the ambiance is nice (unless you're right by the door and there are people waiting for bar seats), and it's overall a nice night out. "Nice" is the word. My guy and I made a reservation 30 days in advance for our anniversary because that is when they open reservations. Our options were 5 pm or 9 pm. We went with 9 pm, totally cool, place has gotta be great, right? Got there, our table was ready. Our server was awesome, super down to earth and enjoyable. We got the burrata, and something else I can't remember, and pastas for our main. Everything was good. Was it great? No. Do I think it was worth the wait and the price? No. Would I go again? Only if someone else I was with really wanted to try it. Otherwise I'd say, Let's go to the Abbey instead. Cost less and the food is better. I guess, we're just not fancy enough for Giulia. This was our first visit to Giulia and there are insufficient words to describe the amazing experience of that night. When I called reluctantly on Friday, February 22, to cancel a reservation for Monday, February 25, which was made a month in advance, I explained that my daughter-in-law was unexpectedly scheduled to deliver a baby on the day of our reservation and how disappointed we were, a very nice young woman was so accommodating and gave us a reservation for the very next night. To say that everything was superb is an understatement, from the ambiance and service to the outstanding food. Our waitress was extremely pleasant and patient, as it was our first visit and we were unfamiliar with the menu, and she was so knowledgeable and gave good suggestions. We then ordered four different meals, monk fish, venison, buccatini, and sausage. The octopus and goat cheese flatbread appetizers were indescribably delicious. Wines and desserts were excellent also. We have dined at many excellent restaurants but we all agreed, this was the very best and cannot wait to return. Thank you. Great and interesting food with always surprising combinations that work. Great service. Recommend going. Our absolute favorite restaurant in the Boston area. Trevor and his staff are all top notch and perform like a symphony of service. 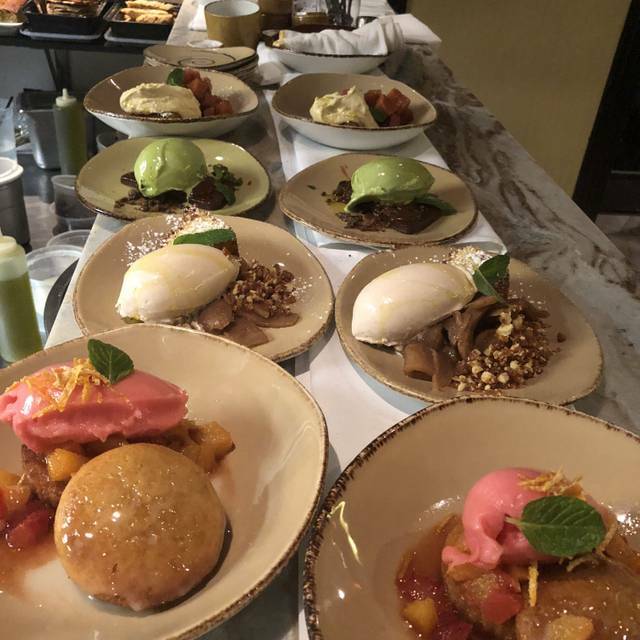 The chef and his crew continue to impress us after three years of being our go to date place. 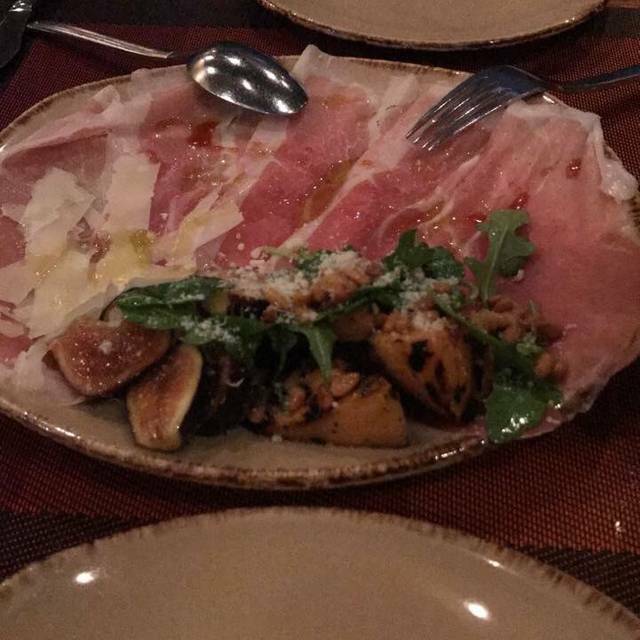 May we suggest prosciutto di’ parma starter, Bucatini Ameritriciana and Wild Boar with Parpadelle for your entree. These will not disappoint anyone who enjoys quality, fresh Italian food at its finest. Post holiday dinner with friends! Food and service was top notch. Do the tasting menu to experience the best of the menu. For all its hype and popularity, Giulia was just ok. I thought Giulia was good but for how hard it is to get a reservation I expected a bit more. The pasta was fresh and very tasty however some dishes such as the veal crudo needed a bit more oomph. I thought service was good but not great. The hostess seemed a bit bored and while I sat at the bar I felt service speed and enthusiasm were a bit lacking. 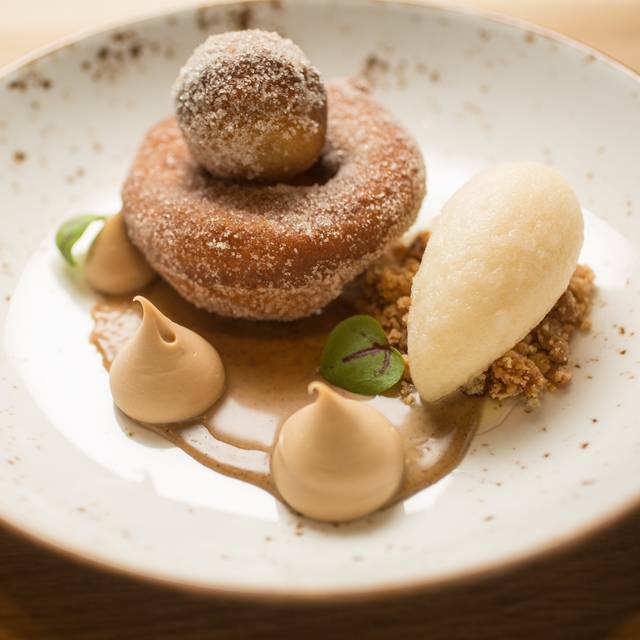 Giulia's is one of hardest reservations to score in and around Boston but now having succeeded, it's easy to see why. It's a wonderful survey of northern Italian cooking, whether with little bites, regular appetizers, pastas or other entrees, but the food is not at all stodgy--quite the contrary. Our service was professional and informative (if, perhaps, at times, a trifle pedantic). An excellent wine list. One of the greatest surprises for a first-time visitor is that Giulia's is very, very reasonably priced, including the wines. So one can look forward to returning again and again to enjoy its truly fine food, which, our waiter informed us, changes frequently through the seasons. Thank you to Amy our server. That scallops crude was exceptional, sweet, fresh, acidic with a crunch . Loved it. We have been to Giulia a number of times - this time was the best. We ave said the same thing after every visit! Great dinning site - highly recommended. Another great meal. The service was perfectly paced, prompt though not rushed. The food was great as always. Our waitress suggested a nice wine that worked for both meals. Very nice evening. First time eating at Giulia - waited outside in 10 degree weather to get in at 5:30pm - and it was totally worth it!!!! Everything was full of flavor and perfectly prepared, from the cocktails, the semolina cakes, to the crudo to the bucatini and tortellini special and the monkfish. Will return! The tasting menu is fantastic and a great value. $75 may seem steep, but we were all STUFFED by the end. It was an incredible meal. Very good selections. Don’t be afraid to have the waiter explain the menu. Don’t expect the traditional Italian food. Rustic Italian recipes and home made pasta. Our party was lucky enough to get the window seat. We could hear each other and sit very comfortably but did not feel isolated from the nice ambience of the resturant. This was my second visit and the food was superb. We all spent 65 dollars each including wine. Giulia is a nice resturant with great food, but not worth the 1 month wait for a reservation in my opinion. The pasta was good and on the level of other restaurants in Boston with similar offerings. 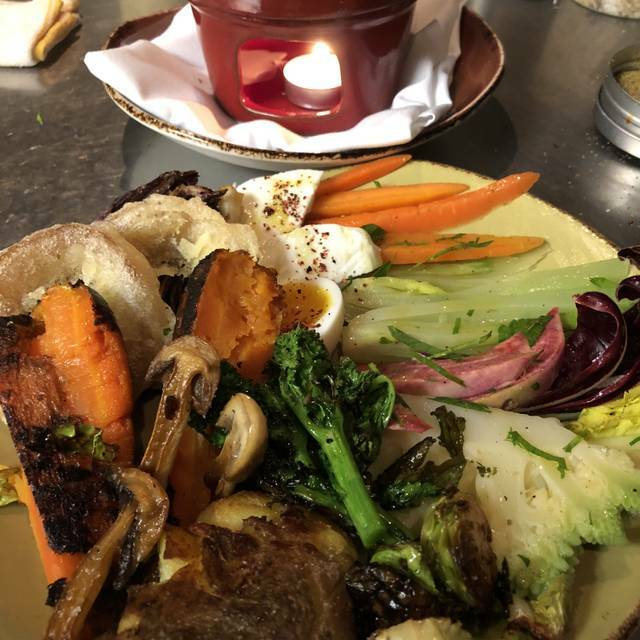 I felt that the reviews I read beforehand over-hyped the restaurant and while I enjoyed it, I live in Boston and would not go out of my way to travel into Cambridge to dine there again. 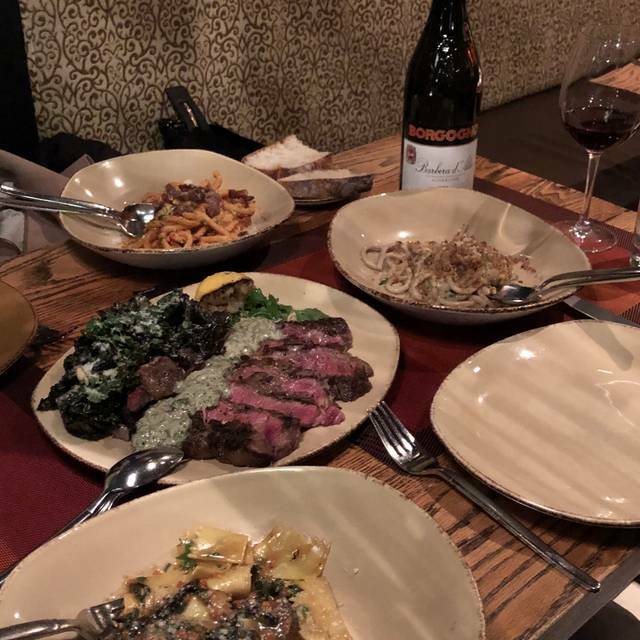 We spent a year looking for a go-to Italian restaurant in Boston - now anytime we want to go out, Guilia's is always our first choice. Excellent pastas, great balance of flavors, attentive service, elegant and cozy atmosphere. Sensational in every way. 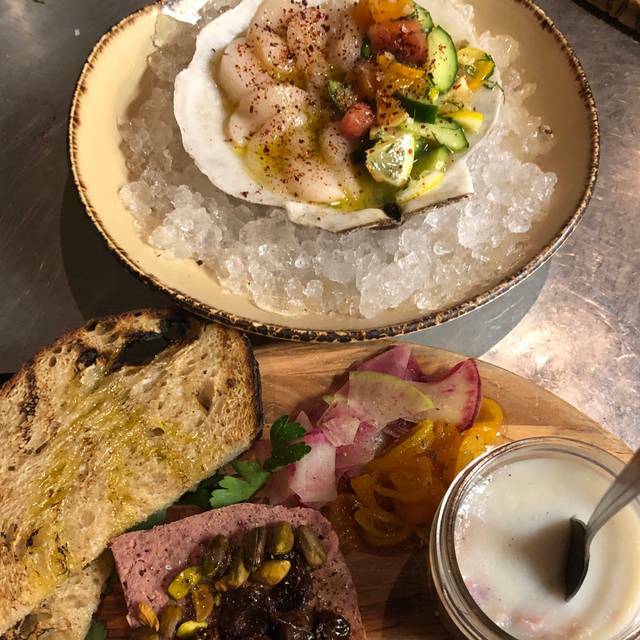 The staff were extremely knowledgeable about the menu and wine list and they were attentive and fun while also letting us enjoy our evening. We had a great bottle of Montepulciano and all of the food was delicious, standouts were the chicken liver crostini, lamb sausage entre, special pork antipasto, bucattini, and wild boar papperdele (pls excuse misspellings). Great birthday dinner for my wife and friends. Octopus did stand out - it melt in our mouths, scallop -very good, fresh and citrusy , goat milk ricotta was sublime, but it had a way too much fry herbs on top that was killing the delicate flavor. roasted beats work very well with powdered hazelnuts. Overall a solid, meal, but not a gustatory revolution. 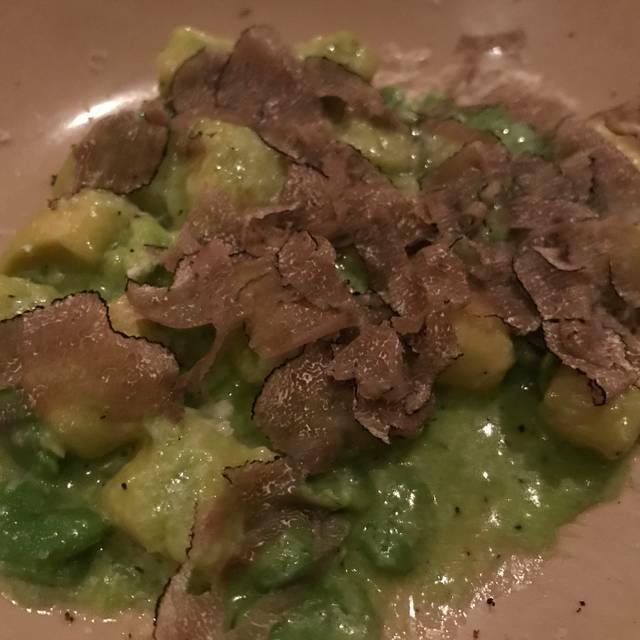 On a previous occasion we had house made pasta with fresh white truffles - that was spectacular.